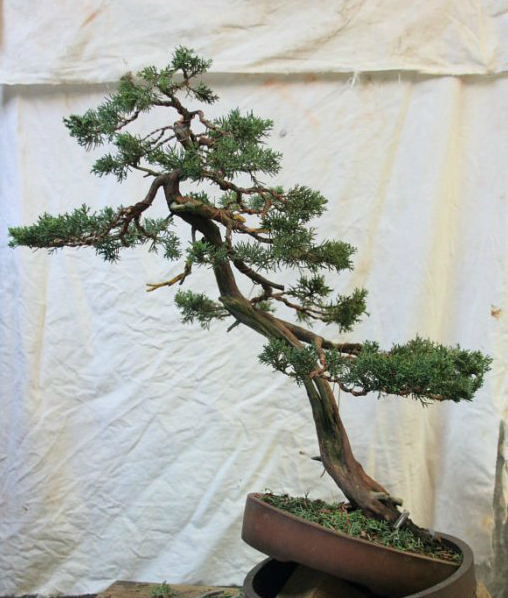 Bonsai workshop: wireing and styling. This last december I had the opportunity to have tree workshop by my teacher. The first one was on a pinus sylvestis (scots pine), the second on a juniperus chinensis (juniper) and the third was on a picea abies (spruce) owned by Nicola himself. Normaly I have an idea about the first styling on my trees, but in this case it was a little weared because he purchased 2 trees at a local nursery on my request. Off course he send me some pictures to be sure I will be happy with the material, but I had no idea about the real potential and let’s face it, his the teacher, I had to be happy. Would you contradict your teacher? 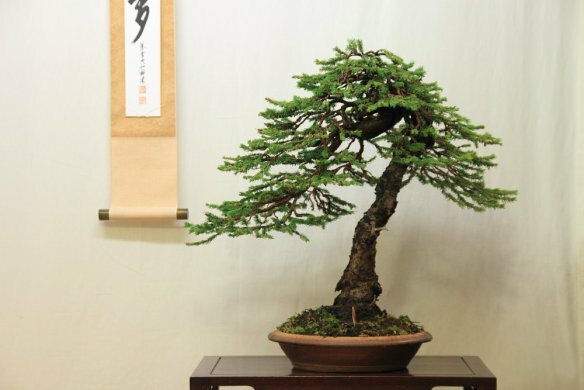 For me pines are the top of bonsai art and I consider them way to advanced for my knowledge at this moment, but I wanted a pinus sylvestris in order to study the growth of this species and observe the developpment through the seasons and years. 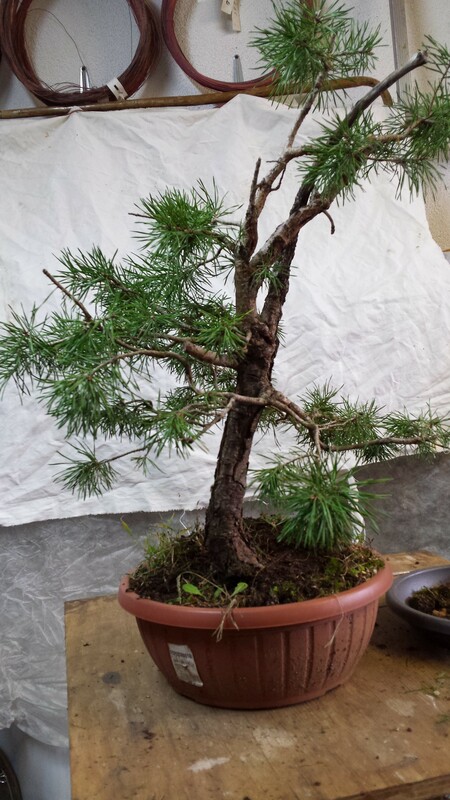 It came out that another Nicola’s student trade this pine with better material not so long ago. 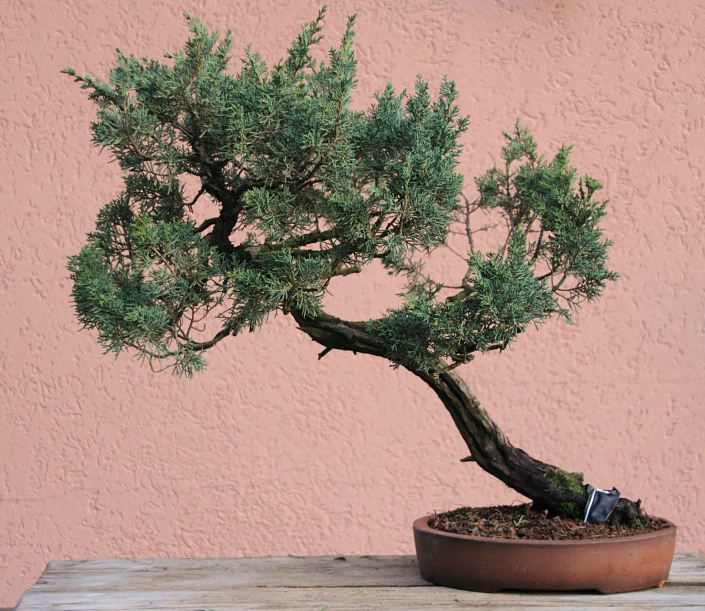 He collected this pine 2 years ago in the Ticino mountans and it was really easy to collect it since it was on a rock. I was glad to hear his story. The juniper was a bit trickier. First it had been styled already by somone else, and second it has a really facinating deadwood that had to been worked on. I never worked deadwood before! Well, yes some jin here and there but nothing really big, and although it is not so big surface, for me was ideed a big deal: dealing with a drill, fireing with a burner, protecting the livewood, etc…. learned a lot and become confidend with new tools. And off course wireing, wireing, and wireing. But I am really pleased with the result. 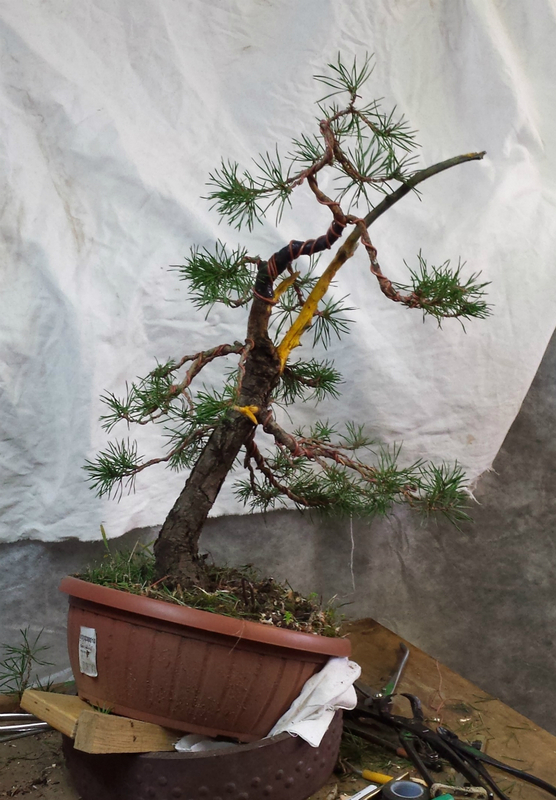 The big december finale was wireing a spruce that Nicola had to prepare for an upcoming show. It was challenging, also because my teacher did not accept mistakes on his tree! And because it was really lot to wire, we worked all day and managed to finish at 5 PM. My fingers were acking, my back was killing me and I was tired but I was really really happy to archive (together with Nicola) this huge task. First time ever that I wired for a hole day such a big tree. This december was intense but really instructive and I feel more confident with each new material I came across. The next workshop will be in the end of january and till then I have to practice on other sort of material such as, 10€ material from the supermarket, or wireing thiker trunk on a larix and other sort of low-quality material, this is the best way to learn: practice, practice, practice. 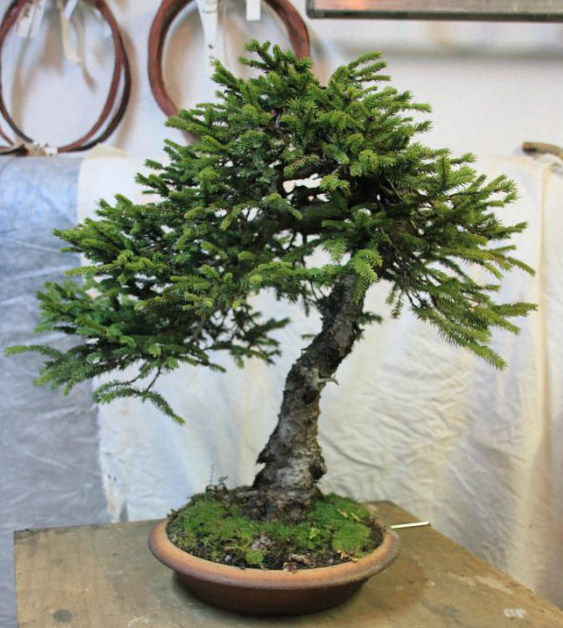 This entry was posted in learning bonsai, work in progress, Workshop and tagged abies picea, Charlene (juniperus bunjin), Clarisse (pinus sylvestris), december, juniperus shimpaku, Nicola Crivelli, pinus silvestris, scots pine, spruce, wireing by Melanie. Bookmark the permalink. The Scots I would have gone for a smaller image perhaps! Thank you. Well all of them need time to mature and the scots, well his goal is to give me more experience! Copyright © 2019 Melanie's dreams. All Rights Reserved.